Please see product: B-603-2001 for alternative option. 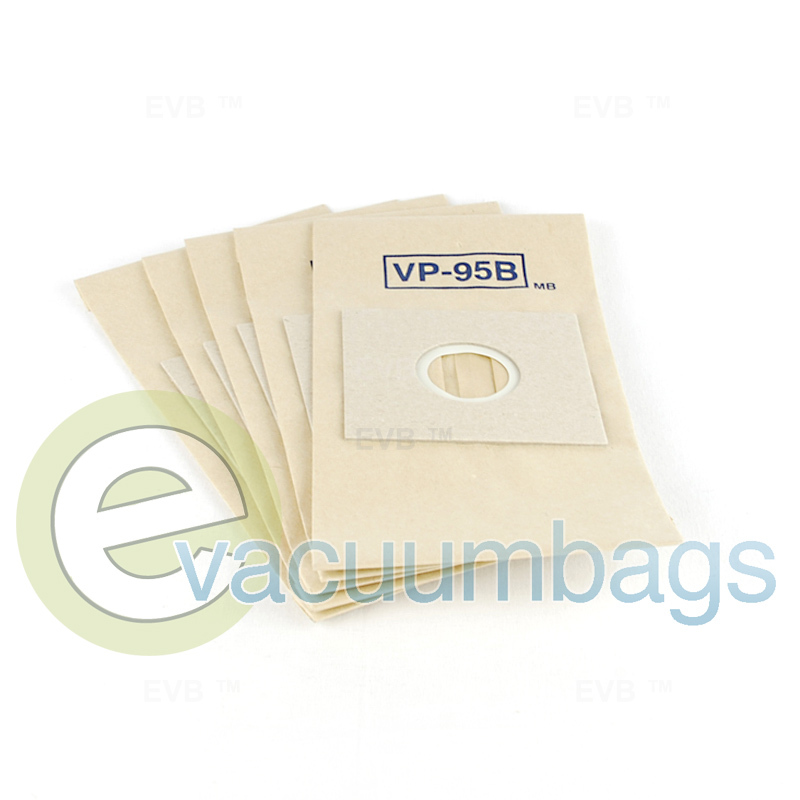 Genuine Bissell Butler Revolution (VP-95B) Vacuum Bags are designed for Bissell Butler Revolution 6700 model vacuum cleaner. 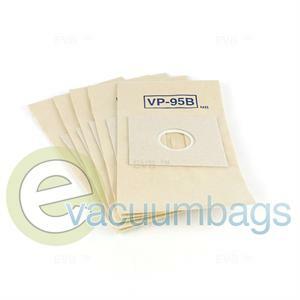 Each bag has a self sealing ring and a sturdy cardboard mount for an easy replacing process. Package contains 5 paper vacuum bags.